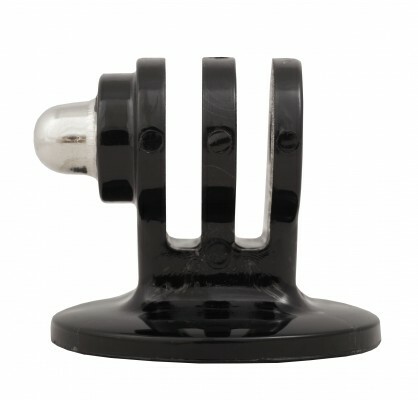 An essential accessory to mount your GoPro camera onto any standard tripod. Shoot from any place you want when no stable evelavted natural support is available! Particularly suited for stable images.